In previous years, there has been a car show as part of the Flat Out Classic. We are not hosting a show in 2018. For historical information – The show is open to all makes, and will be a display show only. If you like to “shine & show” then we have it covered in this event as well. 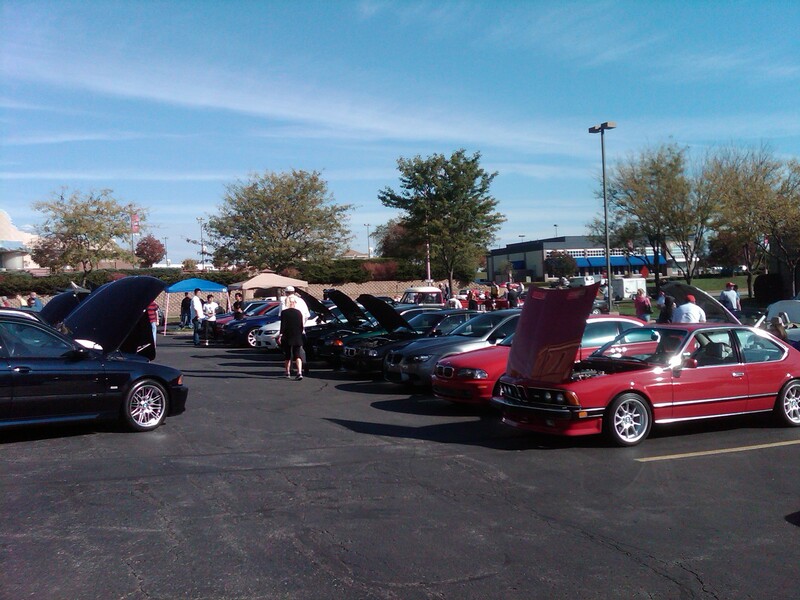 If your group would like to hold a judged car show, feel free to contact our registrar. Come on out and join us–we welcome you all. The car show takes place at Heartland Park Topeka, in the central paddock so you can enjoy the action taking place on the track while at the car show!